When I animatedly tell people about the story of coffee, this is the response that I get most of the time. Everyone knows how to drink coffee, for sure (it’s a beverage!). That gets me started to think about people’s concern in declaring their right and wrong, good and bad in coffee. A professional coffee taster evaluates coffee from 4 criteria: Aroma, flavour, body, after taste. Aroma — Smell of coffee. There are more than a thousand compounds in coffee that interact with each other to form unique aroma, which is why coffee is known to have complex aroma. Negative aromas include: Straw, rotten flower, smoky, rancid, stagnant water, peanut. Flavour – Taste of coffee. Our ability to detect bitterness, sourness (called ‘acidity’ in the coffee vocabulary), sweetness, saltiness on our tongue. Body– Mouth feel of coffee. Think water and milk, it is the weight of coffee feels in our mouth. The body of coffee ranges from thin, to light, to heavy depending on fat content. Coffee that is roasted darker usually has heavier body due to higher fat content that is released during the roasting process. Aftertaste – The finish. It is a taste that remains in the mouth subsequent to swallowing a sip of coffee. Aftertastes range from chocolaty to carbony, turpeny to spicy, possibly with hints of caramel, fruitiness, smokiness, roastiness, and other flavors. The professionals train their sensory skill like a pianist train his hands – it is all about practice, practice and practice. They build up their very own insane sensory database with the mission to detect the subtlest difference in coffee. ‘Lovely.’ ‘Soft mouth.’ ‘Juicy Pulp rolling down my chin’ ‘Slightly nutty taste hiding beneath sweetness of fruit’­­. This is how extraordinary a coffee could be to a professional taster. Given the fact that coffees from different region taste differently, there is no single standard to evaluate coffee, as we can’t find what is absent in a coffee and dump it into ‘bad coffee’ category without getting to know it (think finding Y chromosome in female DNA). As a regular consumer who values good coffee experience as good lifestyle, how do you define ‘your’ good cup of coffee? You know for sure whether you like a coffee or not even though you don’t know how to evaluate it. That is your expectation of coffee which is often based on early experience, palate, and ­­the flavour that you grow up with. 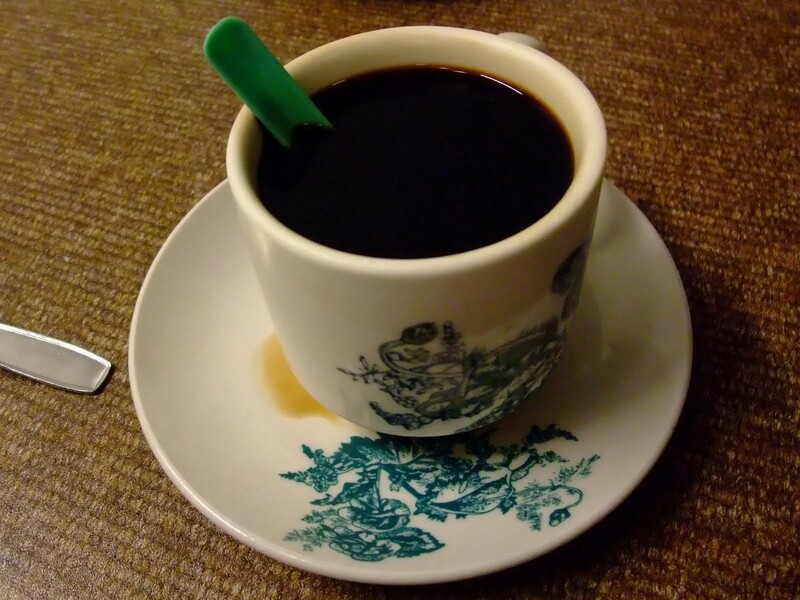 For example, in Malaysia, people grow up drinking robusta coffee that is roasted with sugar and margarine, often served with condensed milk and sugar to cover the bitterness. Our brain is locked into a strong association between coffee and bitterness due to the type of coffee we have locally. 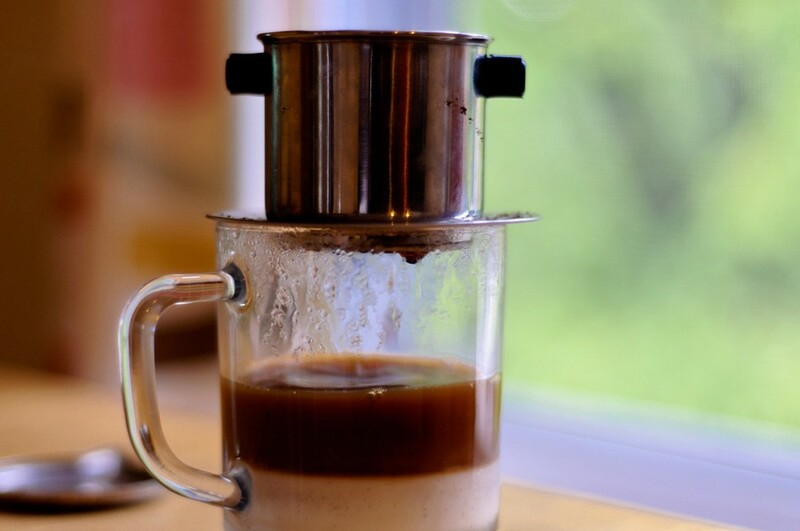 In Vietnam, it is a norm that robusta coffee is brewed in a mini drip pot and served over thick creamy condensed milk. 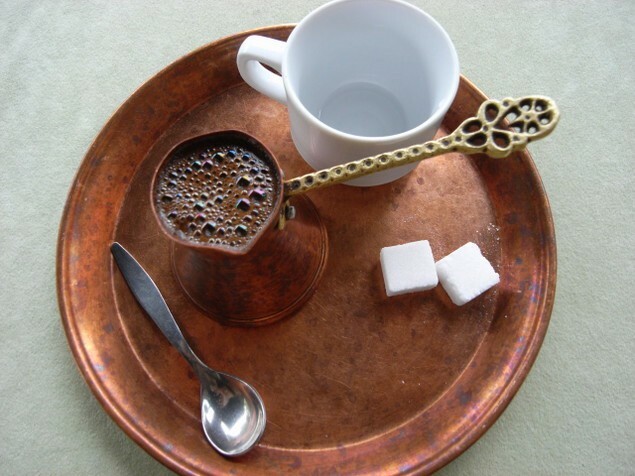 In Turkey, coffee beans are ground very finely and brewed in boiling water repeatedly, added with sugar and spices such as cardamom or anise. Everyone in these countries enjoy their coffee, however it tastes like. Namely, the providers and consumers. These 2 worlds have different ruler or standard in evaluating coffee as coffee serves different purpose to them. The professionals are seeking for the excitement and thrill in discovering original flavour of coffee from different origin; while the consumers are seeking for experience of coffee that their memory holds. Now ask yourself: Why do you drink coffee? Do you simply the beauty of moment when you take your first sip in the morning? Does it give you a space to free your mind? Do you appreciate the connection you build while having coffee? Do you appreciate learning about the diversities of coffee? As a coffee provider, you can tell the consumer what they should like (educating them about original flavour of coffee and insist preparing a lighter roast coffee where the flavour shines); or you can do what consumer like (do the roast that your customers’ palate are used to). Your approach to coffee depends on your angle of tackling the lifestyle of coffee drinker. If this is still bothering you, start exploring coffee by asking barista about the flavour profile of the beans that they use to make your cup of joe. A good barista should understand how the roast level, the grind size, the dosage, the brew parameter and the extraction time of coffee interact to produce the taste they are looking for in that particular coffee. A great barista would love to share that with you. Even though I am fascinated by the stories of coffee, can I really taste caramel, chocolate, woodiness, lemon, blueberry, or green apple in coffee? Frankly, no — moment matters.